A seat clamp bolt that may be prone to break has lead Trek Bicycles and the U.S. Consumer Product Safety Commission to announce the recall of some 27,000 Trek bikes. 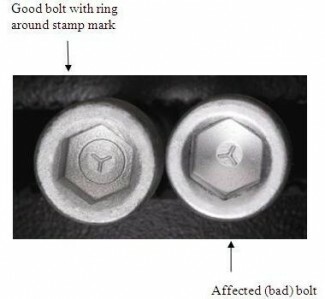 The recall pertains to 2012 models which have exhibited hydrogen embrittlement in the bolt that secures the seat to the seat post and which has caused the bolt to break in some incidents. In at least one incident, the failure of the bolt has led to a broken tooth and lip injury. If you own one of these bikes contact an authorized Trek dealer for a free replacement bolt. 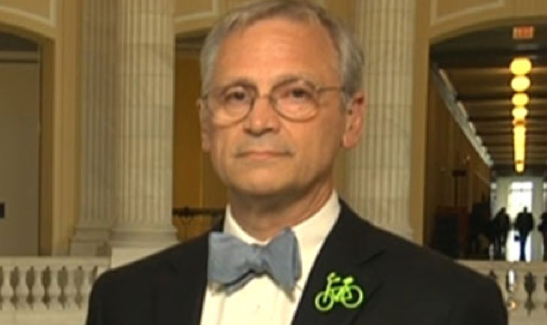 Bicycle Texting Ban In Place, But What About Enforcement? Two weeks ago the Chicago City Council approved without dissent a ban on texting and talking on the phone while bicycling. Penalties for doing so increase with the number of offenses. As I told the Washington Times recently, it would be hard for any sane person to be against such an obvious no-no. That point noted, I hope that the ordinance will not be used by police to harass bicyclists on Chicago roads. Here's hoping also that the CPD is just as aggressive citing motor vehicle drivers for using their cell phones as they are citing cyclists. Fingers crossed. A female bicyclist suffered a ruptured spleen after being struck by a 2005 Ford Econoline van at the intersection of North Milwaukee Avenue and North Ogden Avenue in Chicago on August 22nd. The crash occurred at around 8:00 a.m. as the 24 year old cyclist was on her way to work. The bicyclist was riding southbound in the bike lane on Milwaukee when she was suddenly "t-boned" by the left turning van. Both vehicles had a green light, but under Illinois law the straight-ahead cyclist had the right of way at the time of the crash. Immediately following the crash she was taken to Rush University Medical Center via ambulance. She remains in treatment. 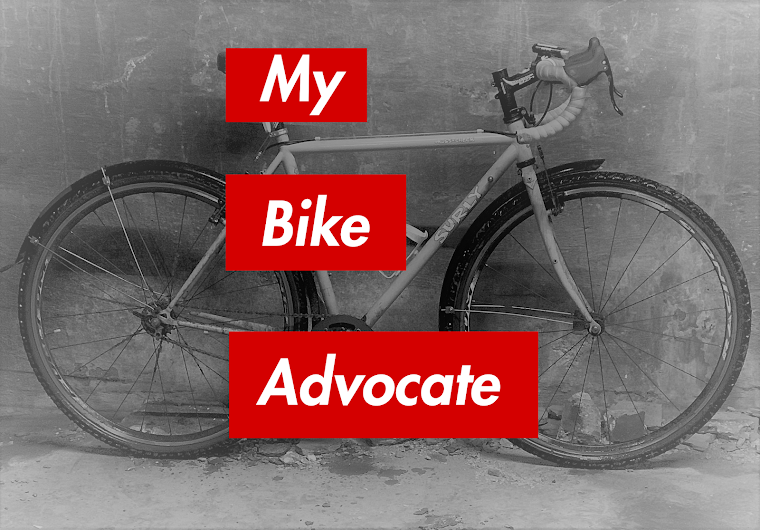 Our law firm is representing the bicyclist.